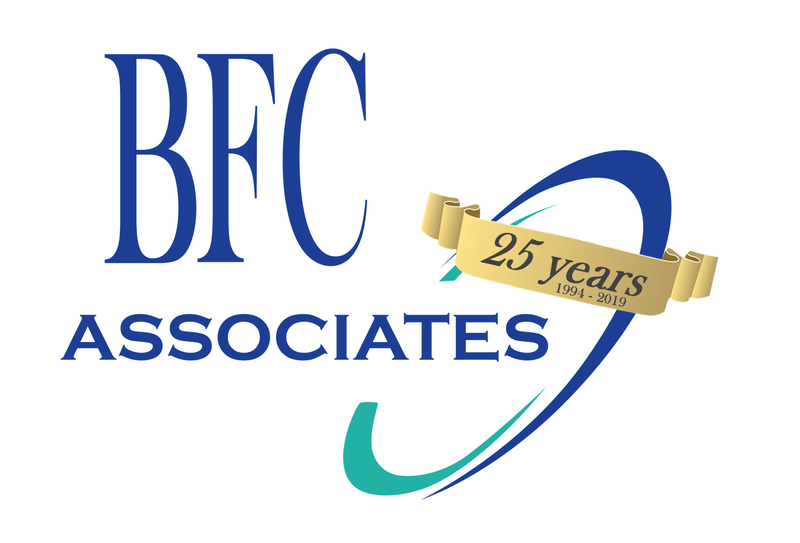 Equipment Tracking – BFC Associates, Inc.
BFC’s Equipment Tracking application allows equipment to be checked in and out electronically. It provides greater accountability and transparency of usage. The program can track repair history and generate OSHA safety logs. 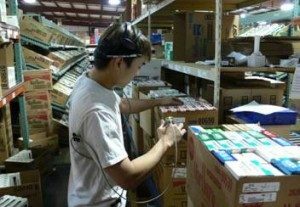 The Equipment Check-in is a system to monitor the use and user of any and all equipment in the warehouse. We seek to protect the investment you have made in your equipment. The BFC Equipment Check-in module effectively tracks a piece of equipment and the user of the equipment within the warehouse. This module allows the user to also track the amount of time a piece of equipment is in use and, in turn, increase overall productivity.